With the *MAXIM, *Spectrum and *Superstar range of windscreen repair kits we can provide training at your premises for a maximum of 3 people. Please call for a price for on site training as this will depend on your location. Training outside of the UK is possible by discussion. 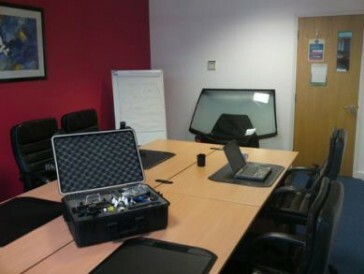 1.Our normal windscreen repair day training rate is £300 per day for up to 3 people. Please call Ian on 01522 685330 before booking. With the *MAXIM, *Spectrum and *Superstar range of windscreen repair kits we can provide training at your premises for a maximum of 3 people. Please call for a price for on site training as this will depend on your location. Training outside of the UK is possible by calling to discuss. We have training locations in Lincoln, Leicester and Sheffield UK 1.Our normal windscreen repair day training rate is £300 per day for up to 3 people. 2.Glass Scratch Removal is a separate course priced at £300 per day All prices quoted are plus VAT at 20% Please call Ian on 01522 685330 before booking.